GoDaddy does not have humungous website. But their website is attractive, brand specific, stable and has designed and deployed to act as a window for their services. 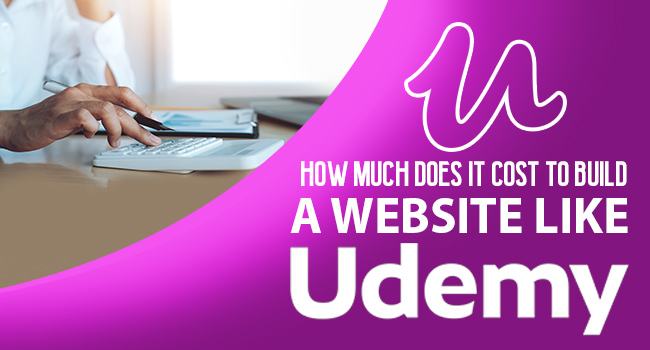 To make a website like that of GoDaddy, you must be aware of the every aspect , especially the cost of it. 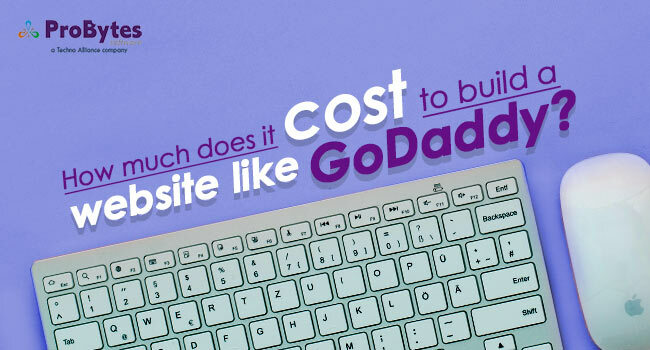 So Exactly How Much Does it Cost to Build a Website Like GoDaddy? What Purpose is GoDaddy Serving? If you also want to build a similar website like GoDaddy, you must need to understand what purpose it is serving. Once, you have known what kind of services they are providing; you can think and recreate that idea for even better services. GoDaddy provides services for registering and hosting client’s domain. They also provides web security to their client’s. Building a similar website like GoDaddy would need you to become a domain names registrar. Once you have gained all necessities to become a domain registrar, you can create similar website effortlessly. To build your website, you need to have certain certifications through which you are going to provide services to your customers. Thus, GoDaddy has its own ICANN accreditation and Verisign Certification to build their website around it. Normal websites can be built without any issues in low budget ($10,000 to $15,000). ICANN or Internet Corporation for Assigned Names and Numbers will provide accreditation to your business. Before even you can start your website as a domain registrar for various domains including .net, .com, or .other top-level domains, Accreditation from ICANN is a must. For this authority, you need to pay a non-refundable application fee which costs around $3000-$3500. Getting certified for .com or .net is easy and once you have the certification you can also add additional TLDs to your account. Before establishing an account for a domain registrar, a vendor will request you to give documents for a verification When the accreditation process is completed and verified, ICANN will notify you for process completion. This certification will be the final process once you have set up your account for the registrar. This will include some financial information related to your business and other technical readiness. Additional cost will be included if you want to add more popular TLDs to your account which depends on the process of ICANN. After finalizing your account as a domain registrar, the next step would be to build a website and start your services as soon as possible. There are different aspects for building a domain registrar website including designing, developing, SSL certification and other costs. Thus, below are some main factors that will reflect cost for building a website. GoDaddy was created with simplicity and sophistication. To provide their customer with a clear idea of what is this website offering. Thus, developing a similar website you need to ensure that your website is portraying your services without any difficulties. GoDaddy also involves different features including payment gateways, products, services and much more. It becomes quite a challenge to integrate different services on a website. 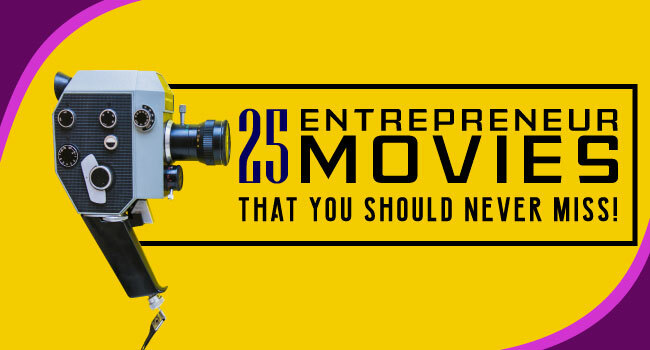 It will also need a higher budget to involve such features in your website. Once, you have strategized and planned what features you are going to include in your website, you can hire a quality web developer to build your website. Usually, the cost for hiring a quality web developer depends on the location and experience. It will cost $60-$90 per hour or $5000-$7000 for a website. If you want to add more features, the cost will surely rise up nearly to $5000- $8000. As GoDaddy does not include any extraordinary feature, thus the cost will remain steady for your website too, but if you insist on adding new features to your website, it will always cost more. Customer always looks for the easiest way to use the services. Thus, the website should be built around the customer and making easier for them to use your services. The design and structure of your website should be built in an easy manner to reduce any type of conflicts among clients and customers. Building a unique design for your website would also require a designer. A quality designer would know what type of design would best fit with the services you are offering. Typical cost for hiring a good quality web designer would range $2000 to $3500 depending on the features and custom designs. Also, you can hire a decent web designer for just $15 to $75 per hour which will cost you around $1500 to $2500. 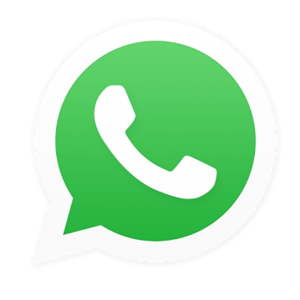 GoDaddy is a website which is built for every type of browsers including desktop and mobile phones. 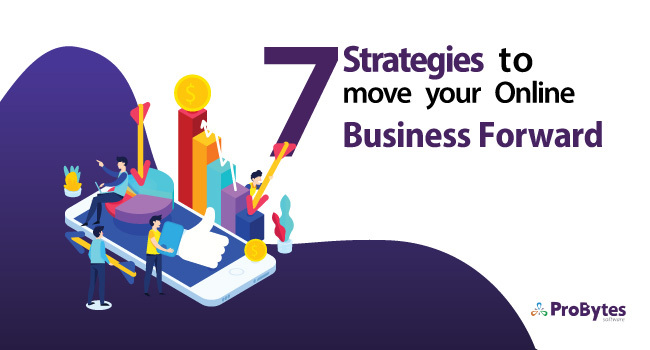 If you also want your website to be reached out by different users on different platforms, you’ll need to create a website that would work on different types of platforms as per your requirement. 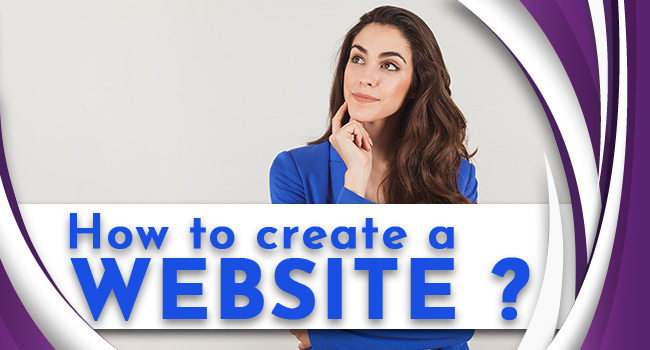 Read also : How To Create a Website? You can reach out to millions of users on mobile thus; your website should be user-friendly and free from any type of bug for mobile users too. Your mobile websites should be tested and built well just to ensure continence among mobile users. 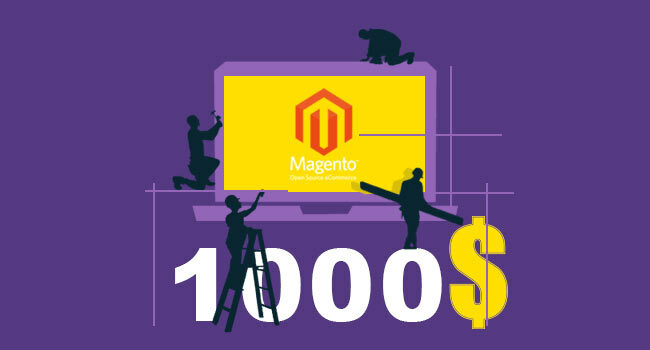 Modification on your website for the mobile platform would cost you another $500 to $1000. As you already have an account to register numerous users for domains, you can save some money in not purchasing a domain name and web hosting from other company. 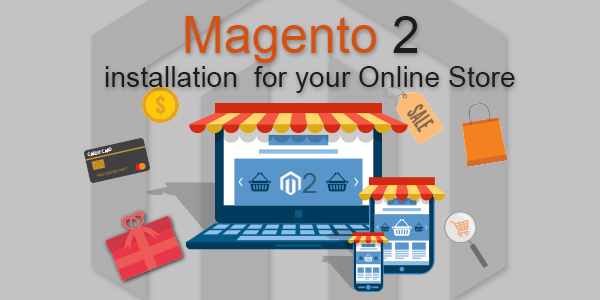 Thus, you can use your own services for your website which will save you around $100 to $1300 per year. Also, if you have other additional services including web security, you can save little more of your money. SSL certificate ensures the safety of your domain as well as the safety of the user’s credentials. If you do not sell SSL certificates, you can purchase it from another company at a minimal cost of $45 to $70. The Last process will include the testing of your website. Testing is necessarily done to detect any type of bugs which can cause inconvenience among customers. Your website will be thoroughly checked with different types of cases which will include customer’s related queries and features. Testing of your website for different platforms will come up with a heavy cost depending on the set of procedures and time period. It can cause you around $1000 to $5000 for quality testing. A decent tester will surely ask you the minimal cost of $1000 to $3500. These costs vary with different situations including locations, features or additional functionalities. 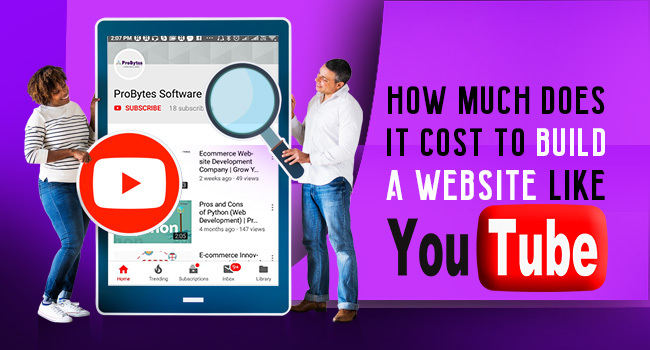 The cost will either increase once you’ll start the process for building your own website like GoDaddy which will cost you around $25000 to $45000. 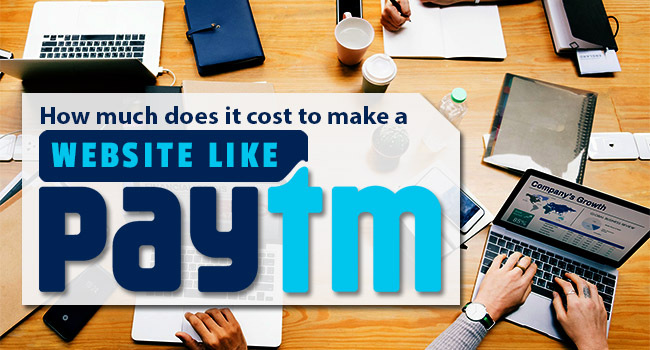 How Much Does It Cost to Make a Website Like Paytm?